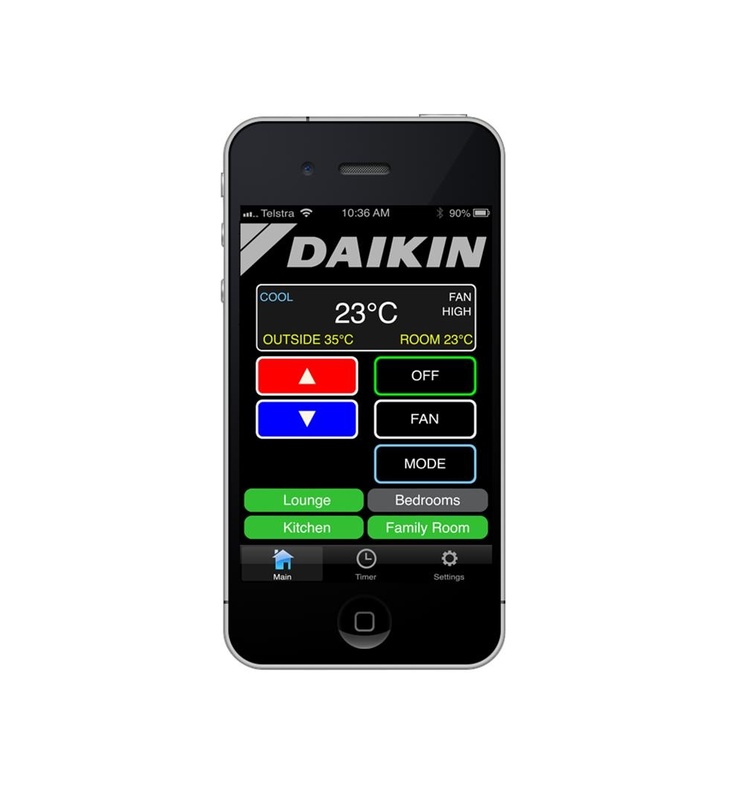 Daikin Ducted air conditioning provides climate controlled comfort throughout your entire home. They can be installed in a new home or tailored to suit an existing one. The indoor unit is located within the ceiling or under the floor, with flexible ducting distributing conditioned air through vents located in chosen areas throughout the house. The condensing unit is located outside the house. 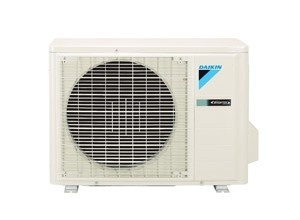 Daikin ducted heat pumps give you the flexibility to heat or cool every room in your home. 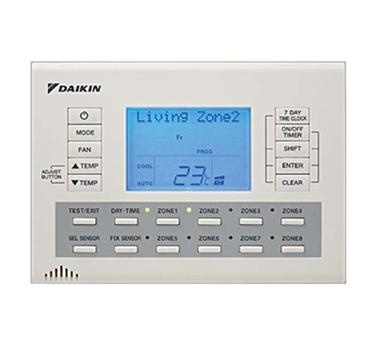 Your home can be ‘zoned’ to maximize energy efficiency and customize your air conditioner’s operation to suit your lifestyle – and how you ‘zone’ your home is completely up to you. 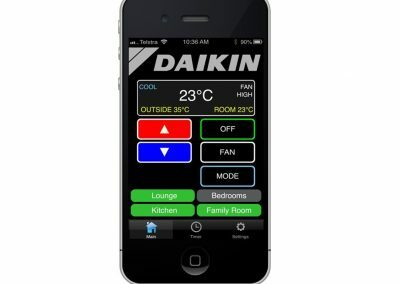 An inverter based system continually adjusts its cooling and heating output in accordance with the temperature in the room. When the desired temperature is reached, inverter technology ensures it is constantly maintained – keeping you comfortable and at the same time running more efficiently. 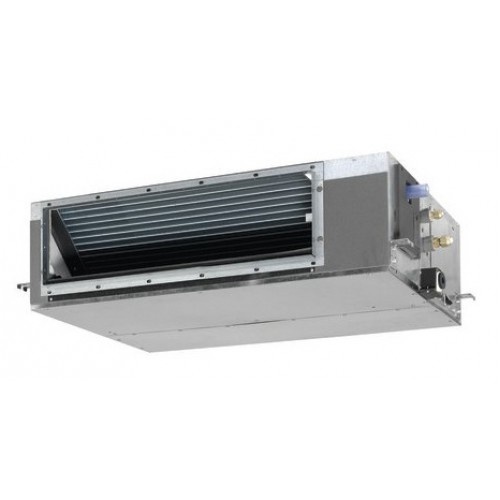 Our ducted indoor units are designed and manufactured at our Sydney factory. 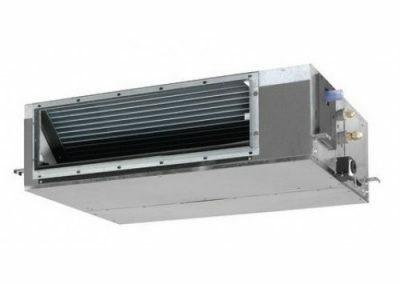 Designed to be fitted into tight roof spaces, the indoor unit can be separated into two sections making it light to carry and easier to maneuver through openings and in the ceilings.